Sign up and receive Property Email Alerts of Retails to let in Salt River, Cape Town. 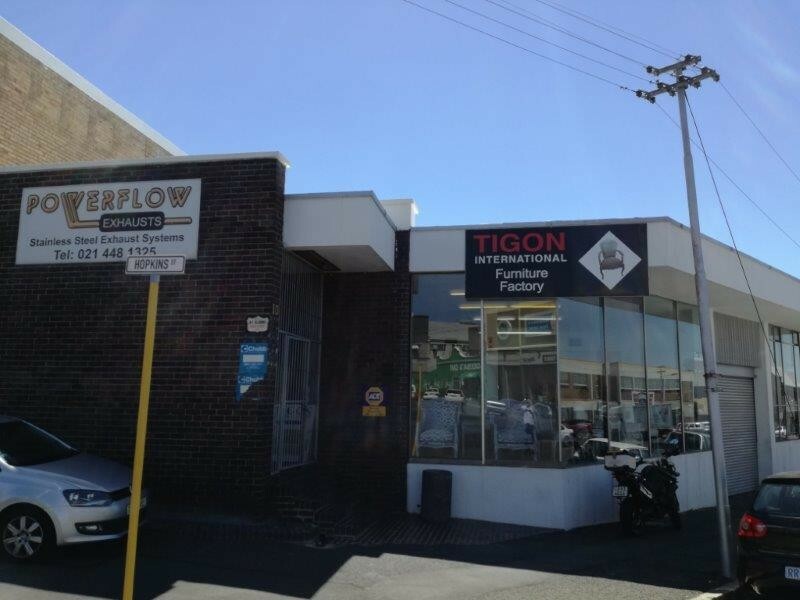 230m2 highly visible retail space fronting onto Durham Avenue in Salt river Great exposure and access and unit contains separate office, bathroom and small kitchenette facility. Retail or showroom possibilities with roller door for vehicular access if needed. Contact me soonest to view. Sign-up and receive Property Email Alerts of Retails to let in Salt River, Cape Town.